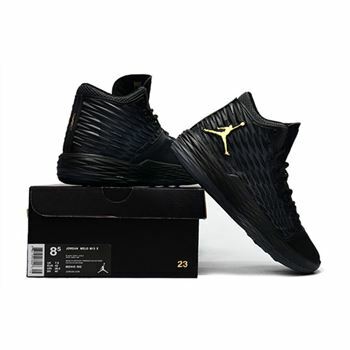 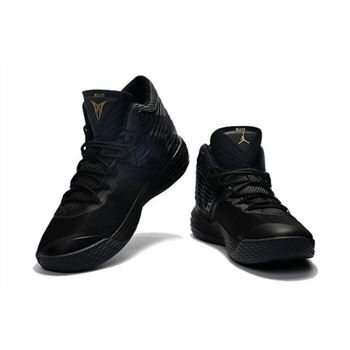 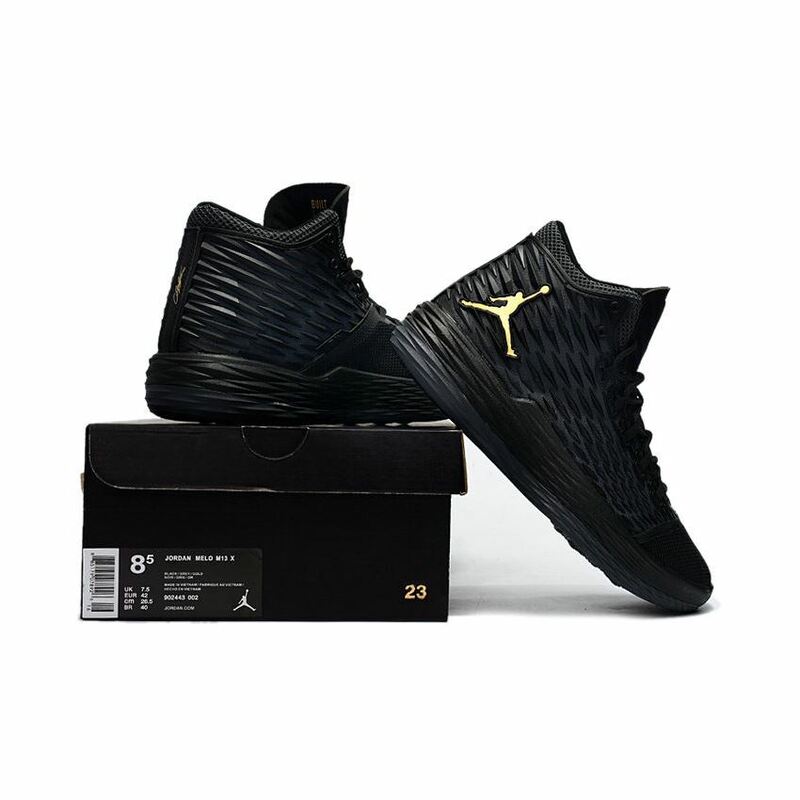 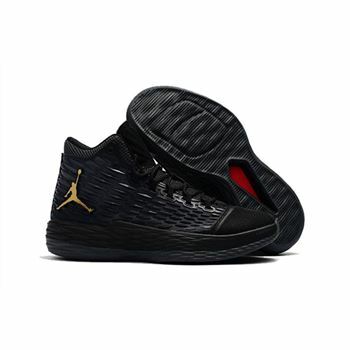 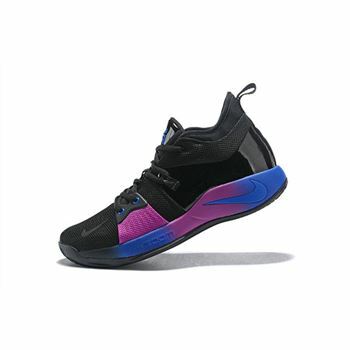 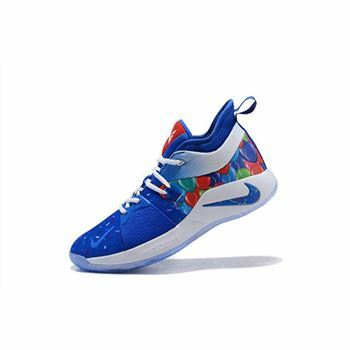 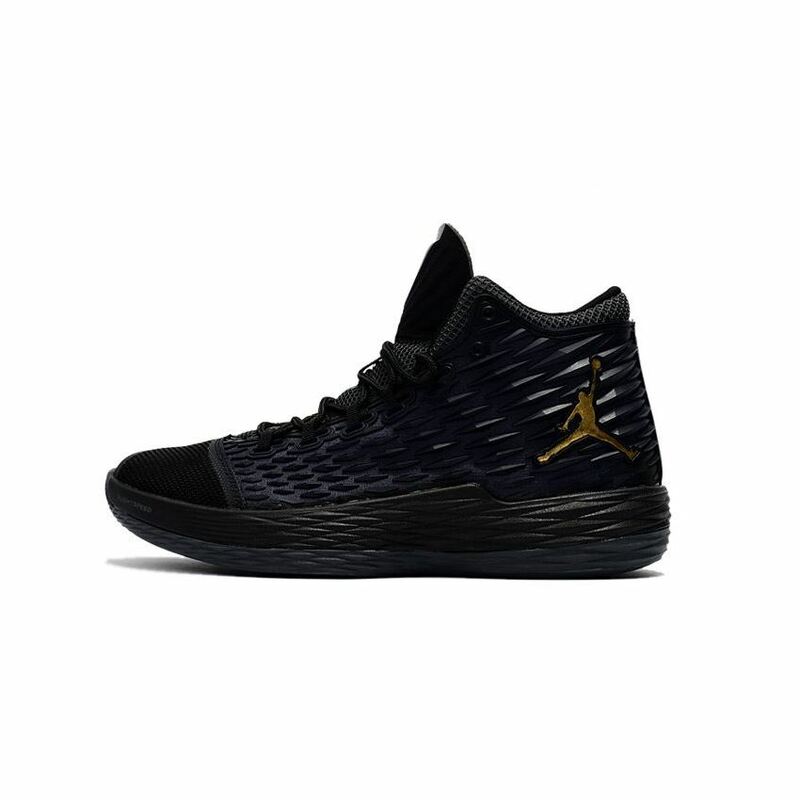 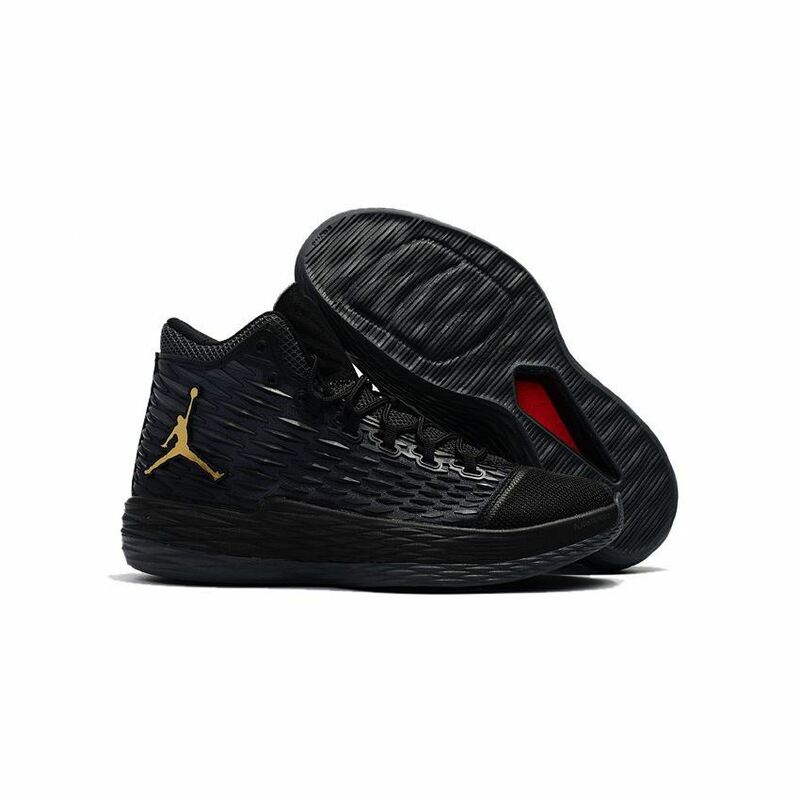 The Jordan Melo M13 is be taking Carmelo Anthony's signature shoe into a new direction with a brand new design. Going with a sleeker look than his previous signature shoes that features a diamond-like texture throughout its upper with a fused toe. 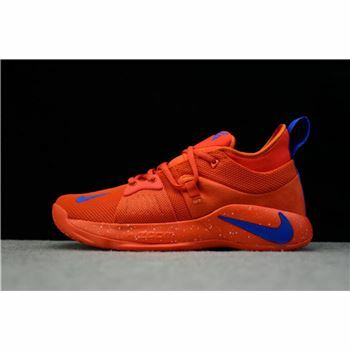 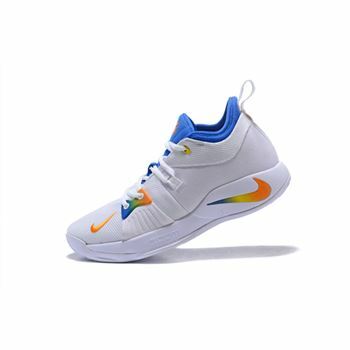 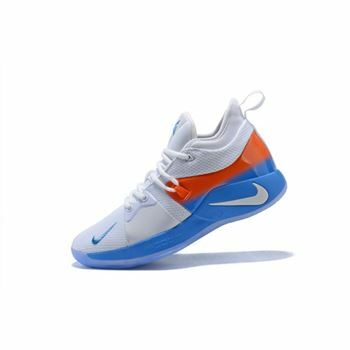 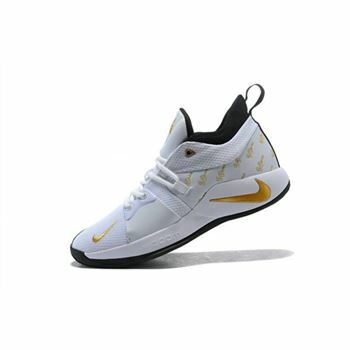 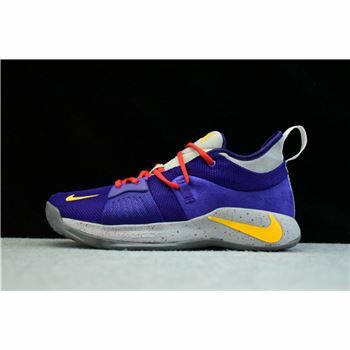 The new design extends to the midsole and outsole, which includes Zoom Air cushioning and a shank for maximum stability. 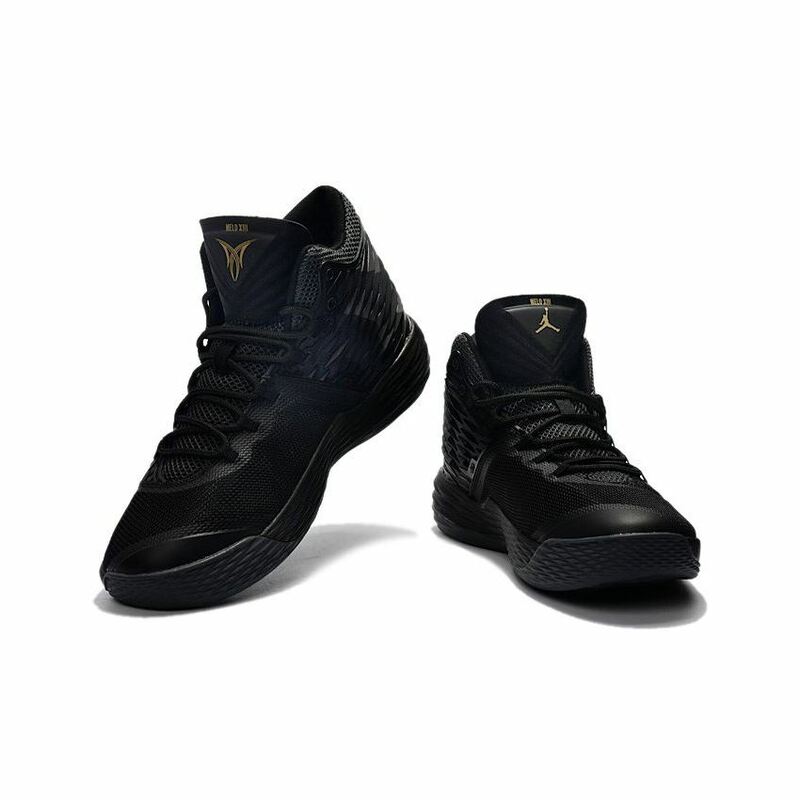 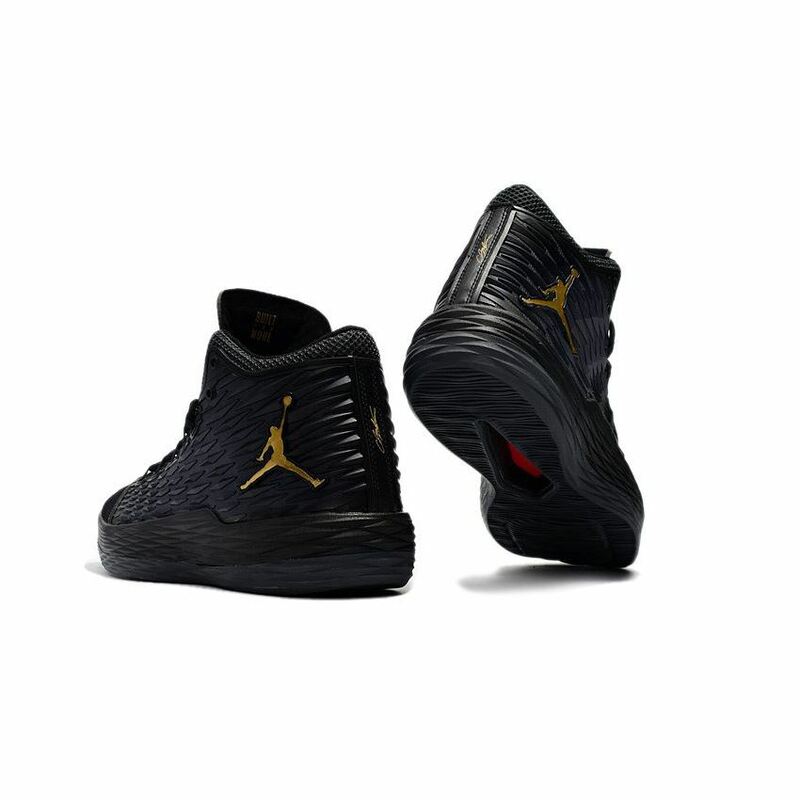 Dressed in an all-Black upper with Metallic Gold accents on the tongues, Jumpman logos and heel.